I spent a lot of this fall and winter seriously evaluating what I needed in my wardrobe and what I didn't. I put a ton of items on eBay and used the proceeds from those sales to fund fewer, better purchases. One of those purchases was this wool-cashmere suit from Suit Supply. 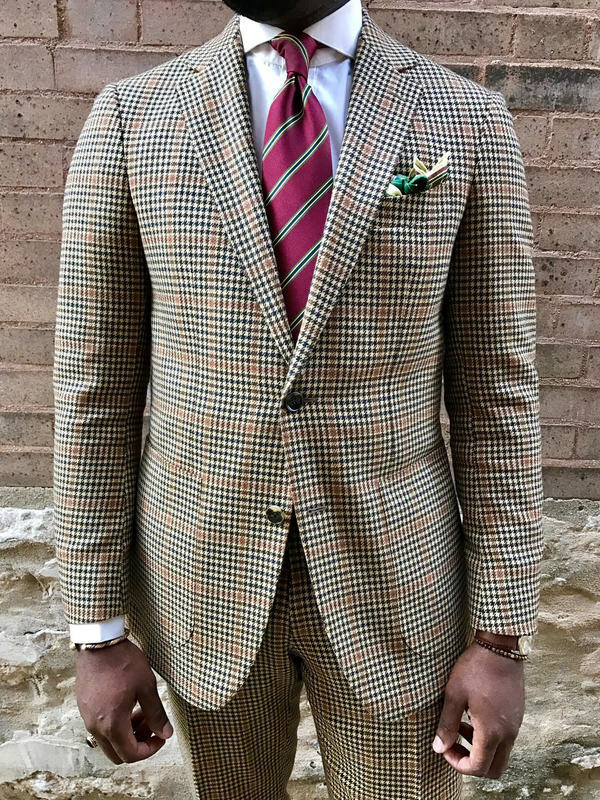 The boldness of this tweed was a different direction for me but after feeling the fabric and thinking about what gaps existed in my wardrobe, it fit the bill. Also helped that I was able to cop it for a fraction of the cost during Suit Supply's outlet occasional opening. 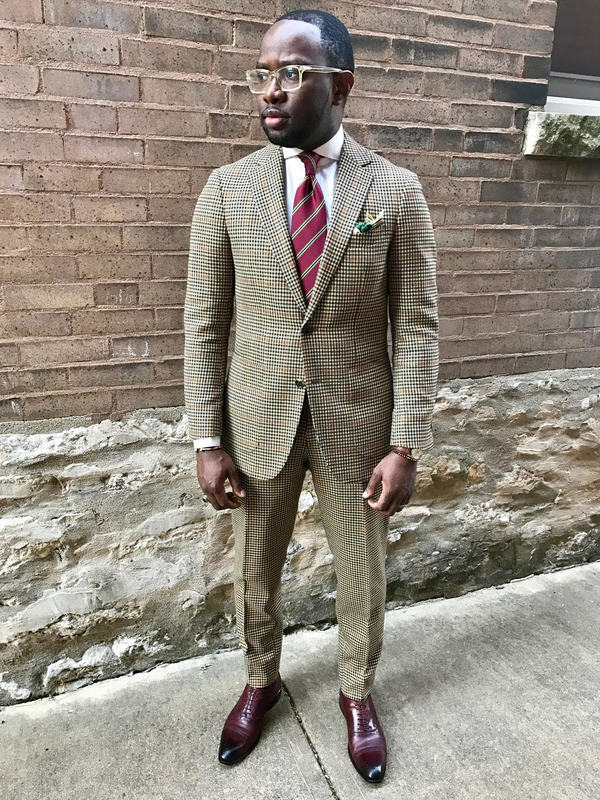 Arguably, it takes some thought to put together combinations that don't go overboard with a suit like this but when things are properly balanced, it puts a smile on my face.